The Coach House is situated in a prominent position on the Perdiswell Park office development and comprises a Grade II two storey listed building which was converted in 2002 for office use. The property is accessed via a feature ground floor entrance with reception hall. The office accommodation is fitted to a reasonable standard with some open plan, partitioned offices and meeting rooms. The buildings benefits from cat II lighting, central heating and a raised access floor in part. 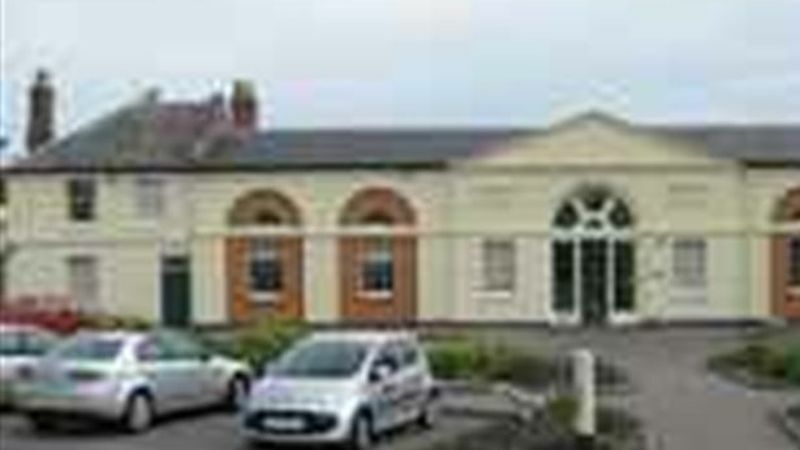 Period office building Adjacent to park and ride Open plan and cellular accommodation. For more information please contact Andrew Venables Tel :- 0121 609 8427 Email:- andrew.venables@gva.co.uk.